I am super excited to report on several initiatives that are planned for 2019. 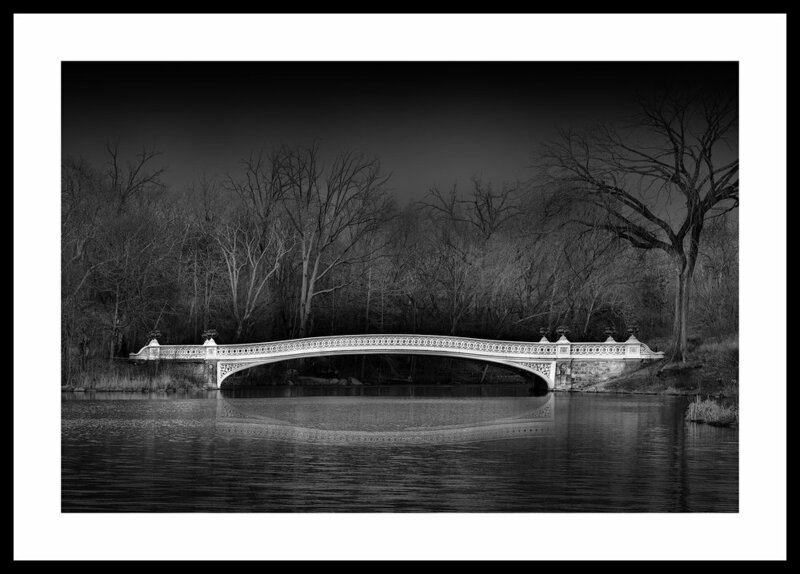 I am scheduled to exhibit my Central Park series and other black and white images at two New York City galleries in the first half of the year. Gallery 71 has agreed to feature them in April along with my Urbanscapes, that they’ve represented for several years. The Works Gallery will host my black and white solo show in June. Approximately 12 to 14 prints, in addition to fine art print portfolios will be available to view and purchase. A few of my photographs are now available for acquisition through Saatchi Art, a premier online fine art gallery and new images will be featured in April. I am also in discussions with other online galleries - more to come soon on this. I have been working closely with several magazines and software companies, including FujiLove and Alien Skin Software, and I am preparing to add to those activities in 2019. A new photographer’s organization, called imageBREAK has asked to interview and feature me in an upcoming newsletter and online as their brand grows in popularity.